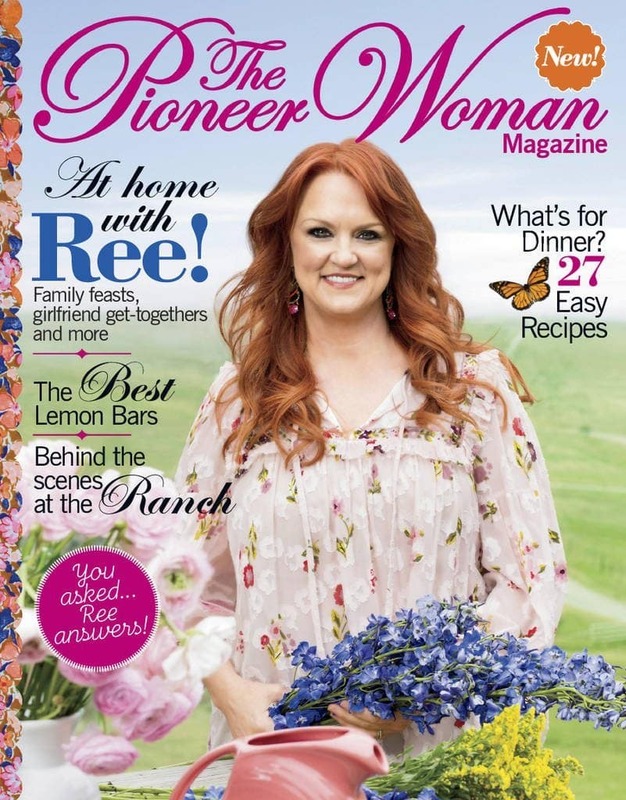 Pioneer Woman Magazine on Sale! Here is a deal for all of you Pioneer Woman fans! I love that I can now get both her show on On Demand and a magazine packed full of her recipes and tips too. 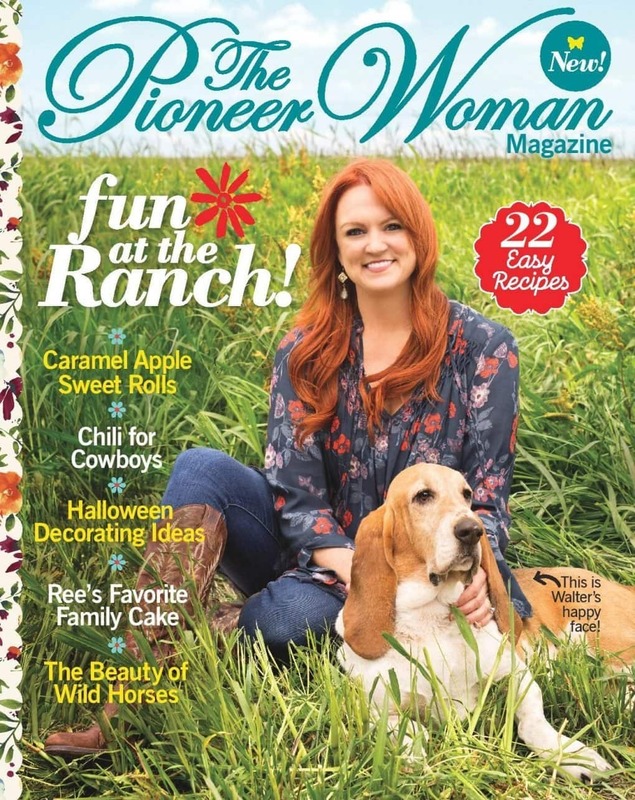 Right now you can subscribe to The Pioneer Woman Magazine for just $14.99 for a one year subscription. Just use the coupon code: THRIFTYNWMOM at checkout for this lower price. You will also get a reduced price on other magazine deals available from Discount Mags too and can save up to 20% off magazine subscriptions on the DiscountMags site. This offer expires on 4/09/19 at midnight pst.